MEB Design Summer Dinner 2016 - MEB Design Ltd. 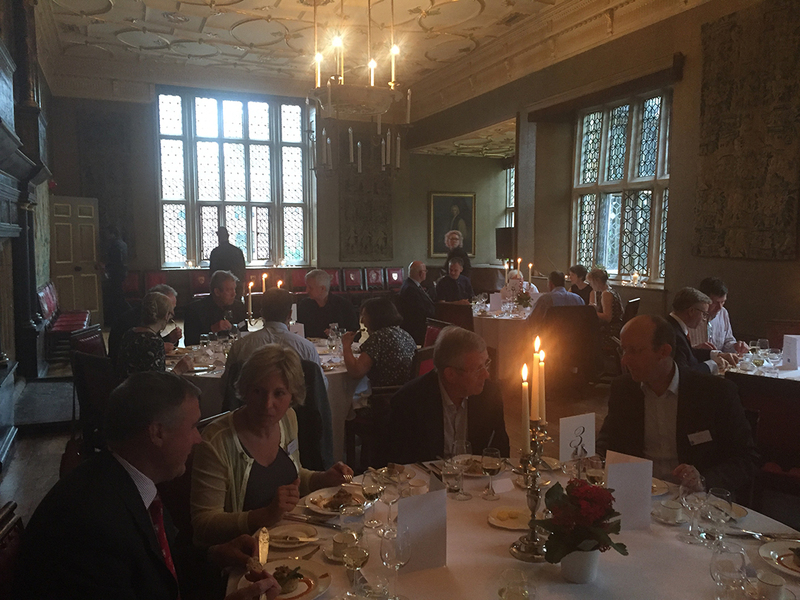 Thank you to all that came to our MEB Design Summer Dinner last week. 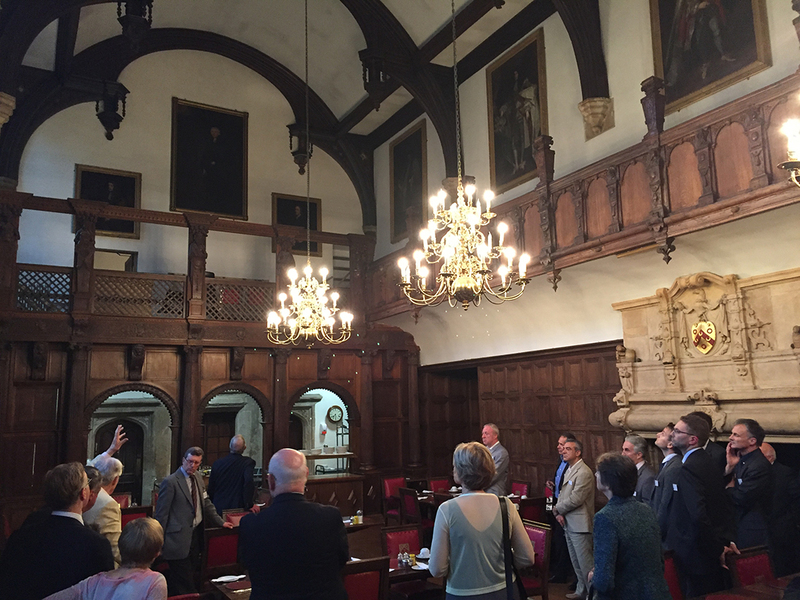 The event was held at the London Charterhouse and began with a fascinating tour of the Great Hall, Cloister & Chapel followed by a delicious meal in the Great Chamber.